Sony may go beyond the previously expected timeline for the return of the PlayStation Network. 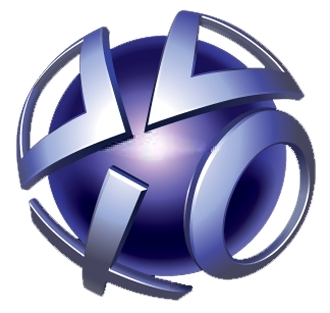 On May 1, Sony stated that the PlayStation Network would return within a week through a phased rollout of services. Today, May 7, is the end of that week, and the PSN is still down. The latest news from Sony is that further testing is required, so the return of the PSN may miss this timeline. Sony's Patrick Seybold returned to the PlayStation Blog once again for a "service restoration update" that wasn't the good news we'd all been hoping for. Seybold writes that Sony has "begun the process" of restoring the PSN, but that it's not ready to pull the lever and flip the giant breaker switch quite yet. "We're still working to confirm the security of the network infrastructure, as well as working with a variety of outside entities to confirm with them the security of the system," Seybold says. "Additional comprehensive system checks and testing are still required, and we must complete that process before bringing the systems online." Seybold adds that when the weekly timeline for the PSN return was announced, Sony wasn't aware of the extent of the separate attack on Sony Online Entertainment's servers, and needs time for further testing. The official line is that services won't return until Sony is sure that its users are safe from the prying eyes of devious hacking entities, and the company doesn't appear to know when this will be at this time. A rumor flying around says that the hackers responsible for the first two attacks have a third mapped out and ready to go. This could be causing Sony to be extra cautious. Another update on the situation will likely come before the end of the weekend.